This year is set to be a big one for Vauxhall and that's evident at this year's Geneva Motor Show. 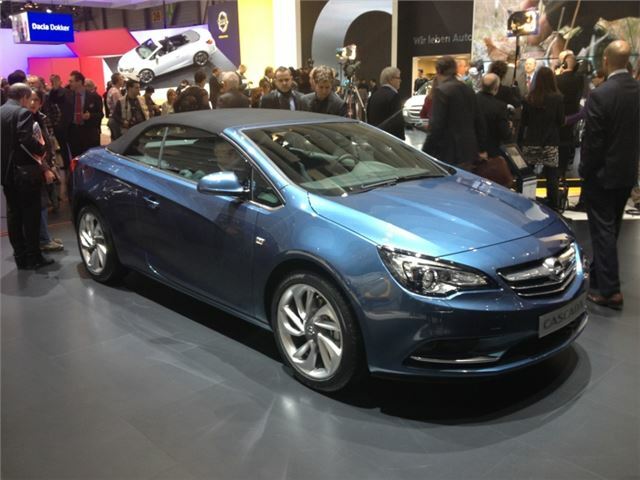 Taking pride of place on the Vauxhall/Opel stand is the new Cascada convertible, which Vauxhall has announced will start from £23,995 when it goes on sale in April. 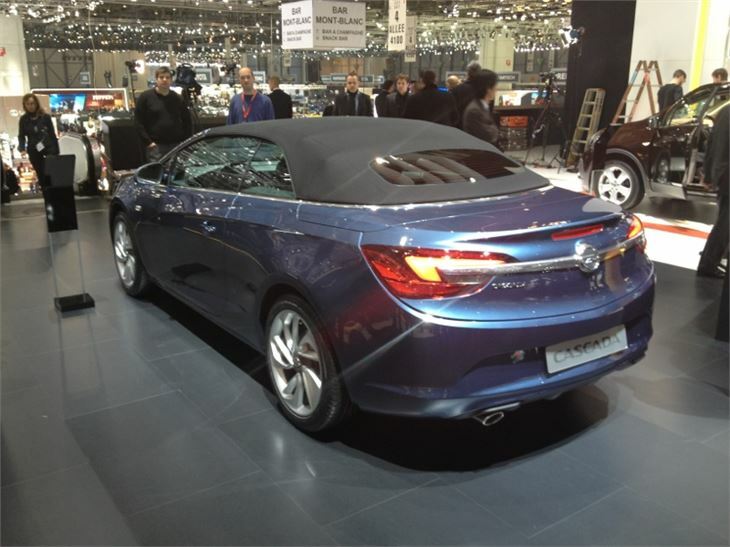 That may sound like rather a lot for Vauxhall, but the firm is keen to point out that it makes Cascada - which is a four-seat fabric-roof convertible - more than £8000 cheaper than an equivilent Audi A5 Convertible.